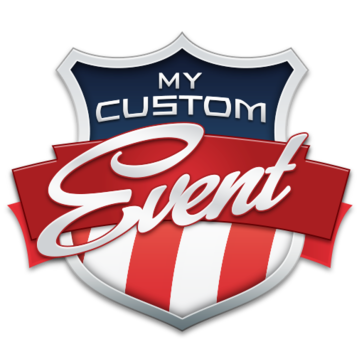 "Great Registration platform for events, camps, and runs"
Configio does a good job of letting you configure different options to "customize" your registration system for an "off the shelf" solution. Configio does have a good number of configurations to choose from but you can paint yourself in a corner by trying to "customize" too much, causing you cons for every pro. If you keep it fairly straight forward you should be fine. Configio also does not have a full-fledged membership system but you will be fine with basic membership functionality. If you are looking for an easy to set up, configurable, registration system from an off the shelf solution, then Configio might be for you. Configio has allowed us to move from an old system to a modern online system without a lot of custom programming. We were able to move quickly and without much lift. * We monitor all Configio reviews to prevent fraudulent reviews and keep review quality high. We do not post reviews by company employees or direct competitors. Validated reviews require the user to submit a screenshot of the product containing their user ID, in order to verify a user is an actual user of the product. Hi there! Are you looking to implement a solution like Configio?